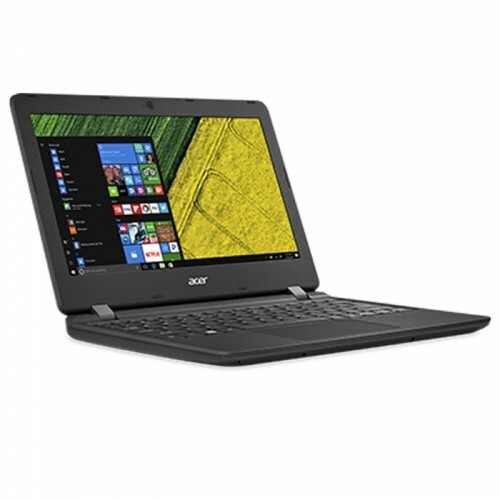 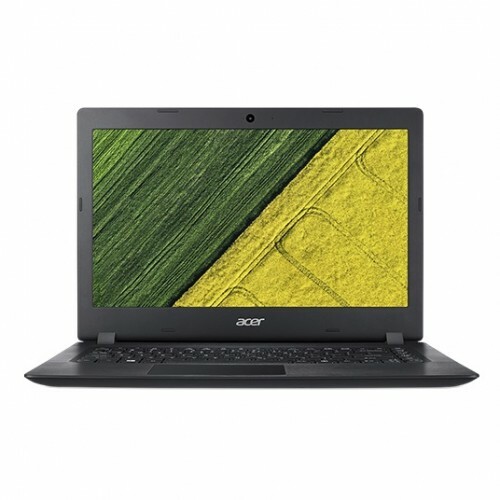 Acer Aspire 3 A311-31Celeron Dual Core 11.6" HD Laptop containingntel Celeron N4000 Processor (4M Cache, 1.10 GHz up to 2.60 GHz) and 4 GB DDR4 RAM is an world-famous brand that also contains 500GB HDD storage to ensure greater compatibility. 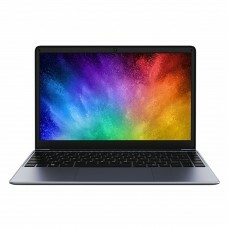 In addition, it has intel UHD Graphics and standard keyboard. 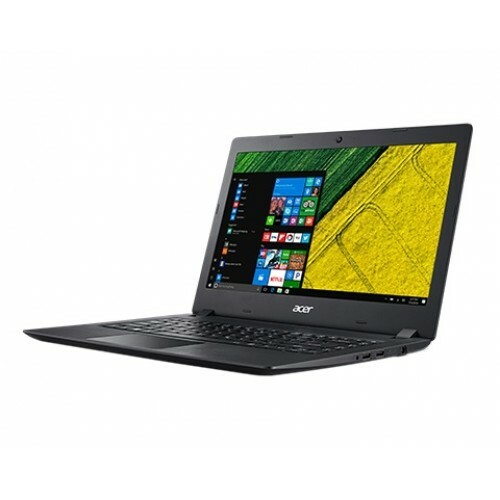 Its enormous 2-cell Lithium Polymer (Li-Polymer) Capacity 4810 mAh can provide longer backup on the move and the approximate weight of only 1.25 kg will ensure portability. 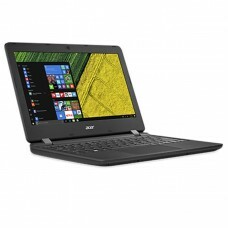 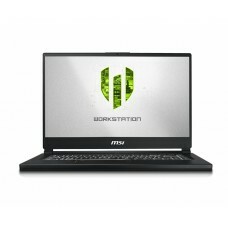 This Powerful everyday computing extreme durable device comes with 2 years of warranty facility.